It was Halloween, and Vicki Zangl, a teenager at the time, had just rummaged through her parents’ closet and found the perfect costume. It was a vintage military jacket with holes in it. As she got ready to head out the door, her father, a former Marine, stopped her. She could see he was upset, and he forbade her from leaving the house with the jacket. It wasn’t until years later that she understood why – it had belonged to a fellow Marine who died when fighting alongside her father in the Korean War. It was one of the few mementos her dad kept of a time in life when he gave so much, and lost so much. 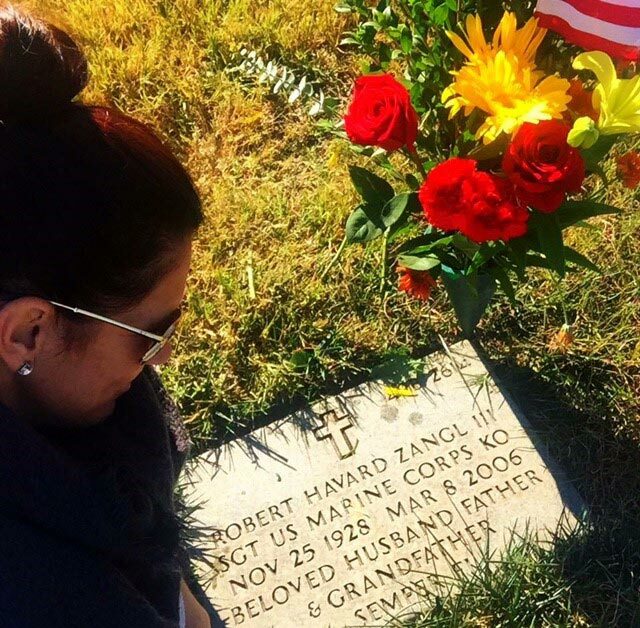 She’s since learned more of her father’s heroic sacrifices, and she’s proud to honor the selfless contributions Marines like her father, 1st Sergeant Robert Havard Zangl III, have offered our nation. 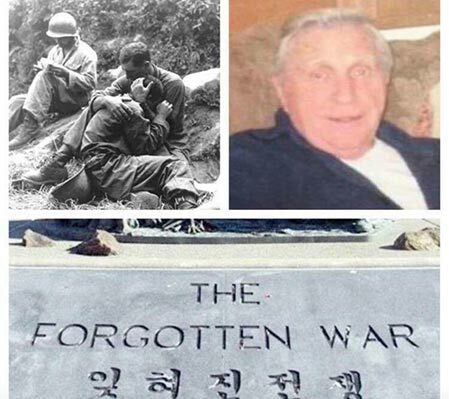 Her father had been in one of the Korean War’s worst battles in American history, known as the Chosin Reservoir. It was November and December of 1950, when American troops were fighting to protect keep the Chosin bridge from falling into Chinese hands. In -40 degree weather, subsisting on depleted rations, they fought bravely despite the awful conditions. The casualties were heavy – nearly 6,000 troops dwindled to only 1,000 by the time the americans got out. Vicki’s father survived, but his family back home would soon hear, their 22-year-old son had been taken as a prisoner of war. As an Origami Owl® Executive Team Leader, Vicki has carried on her father’s respect and honor for those in the military. 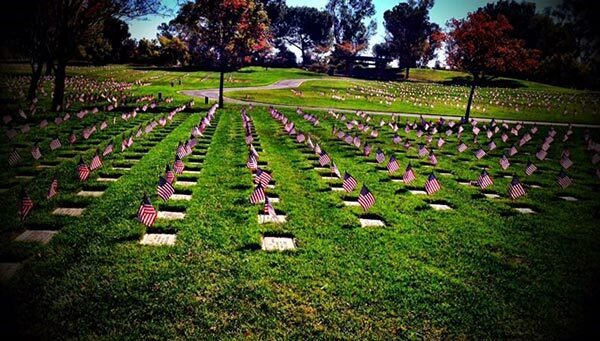 At her father’s funeral in 2006, a powerful tribute with full military honors, she connected with other members of her dad’s division, known as the “Chosin Few.” Through those survivors, she was introduced to a nonprofit, the Veterans Supplemental Support Network. While she misses him, she feels that “live sparkly” joy as she volunteers in his honor. She’s proud of the patriotic example he was. She’s also proud to share his memory and brave spirit with her own children and grandchildren. 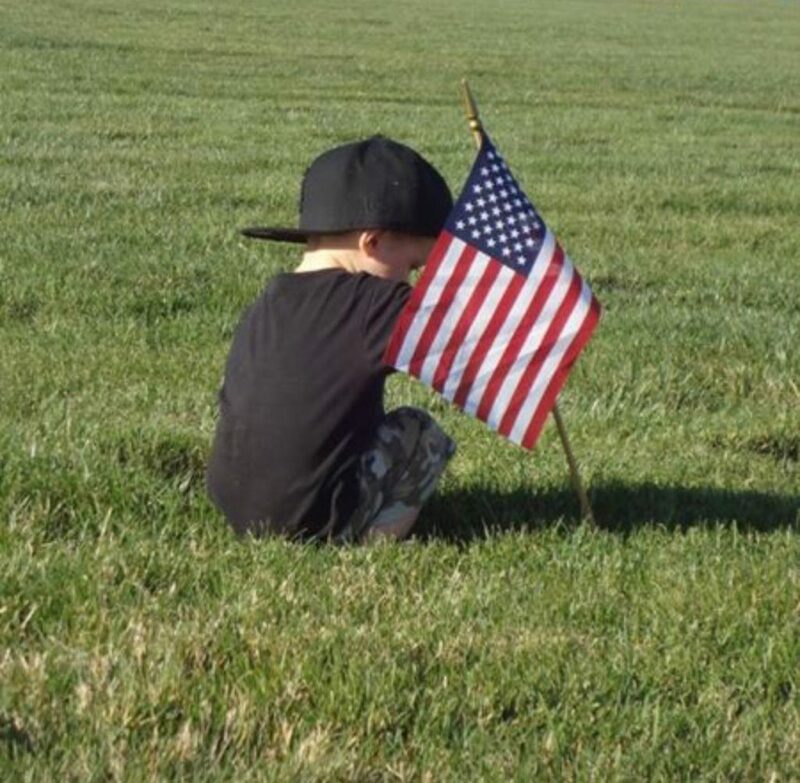 We tilt our hats to Vicki and all the soldiers and veterans who are making a difference! For more information on the Veterans Support Supplemental Network, visit www.vetsupportnet.org.